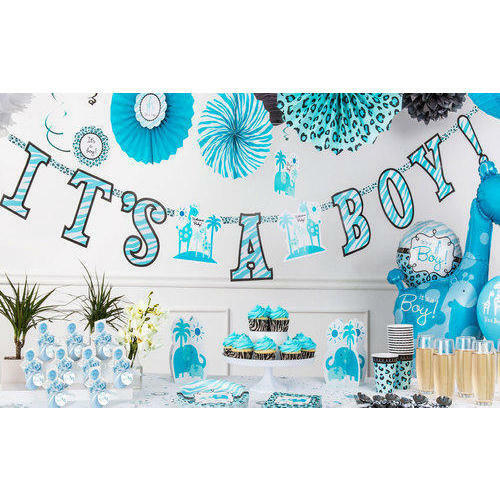 Everything you need for a baby shower is here. From the decoration to give an aura of a 'new guest arriving' in the clan….to the singers singing and entertaining the guests to the optimum level with the latest songs is provided. We promise you to provide such top-level service and artists which will elevate your happiness with the occasion. You don’t have to worry about anything…we will take care of all your requirements to make your event successful. Dream King Events And Entertainment are a reliable service provider, occupied in offering Corporate Events Planning Service, Wedding Planning Service, Birthday Party Planning Service, etc.